A number of OEMs are reportedly toying with the idea of a triple camera flagship after the Huawei P20 Pro slam dunked its way to the top of DxOMark this year. Apple and Samsung are two of them. Apple is alleged to be working on a 6.5-inch iPhone that will feature a triple camera. 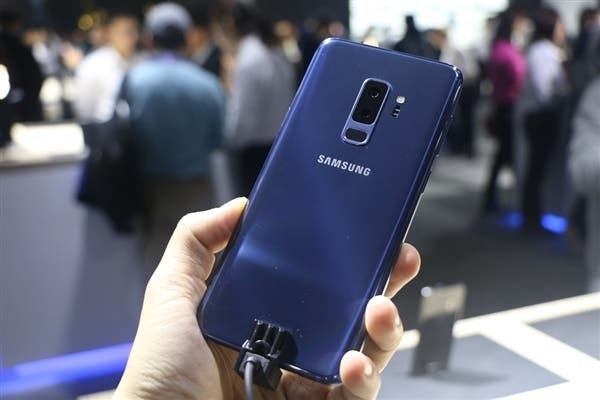 While Samsung is also expected to release the Galaxy Note 9 shortly, it is the Galaxy S10 that is the special one for the company. Samsung’s flagship Galaxy series turns ten next year and Sammy will try to make the occasion big. A new report has emerged from Korea stating that Sammy has three Galaxy S10 models in the works. The models that are code-named “Beyond” will have some very noticeable differences between them. Beyond 0 will be the base model that will neither get curved display nor a triple camera and will be a a cheap Galaxy S10. The Beyond 1 will be the successor of the Galaxy S9 and will get a 5.8-inch curved display while still not featuring a triple camera. And lastly, Beyond 2 will feature a triple camera setup and a 6.2-inch curved display. 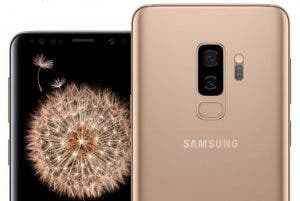 Neither are we aware of the type of setup Samsung will employ nor are we sure whether it will be reminiscent of the Huawei P20 Pro. If this happens. it will be the first time Samsung offers three flagships under its Galaxy S series. For now, it is too early to predict anything regarding the series. Other reports like a monster processor, an on-screen fingerprint, and a better screen-to-body ratio have all been gathering steam. But if all this pans out to be true, be prepared to pay a truck load more than you did for the Galaxy S9+.